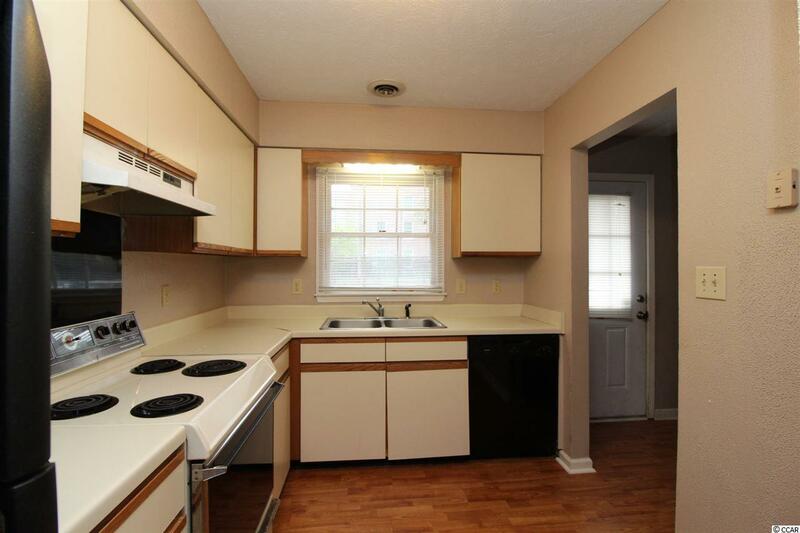 Fantastic 2 bedroom, 1.5 bath condo located in Carolina Pine. 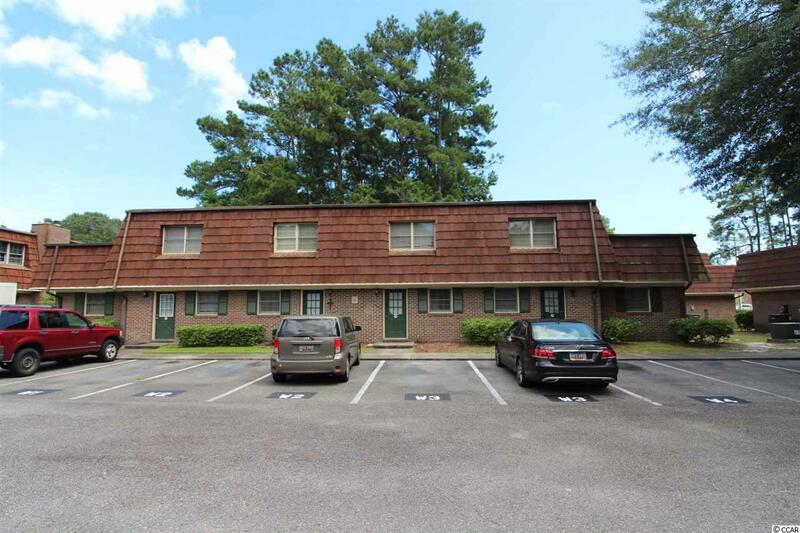 This unit is a perfect vacation getaway, primary residence or rental investment opportunity which is just around the corner to Coastal Carolina University and HGTC. 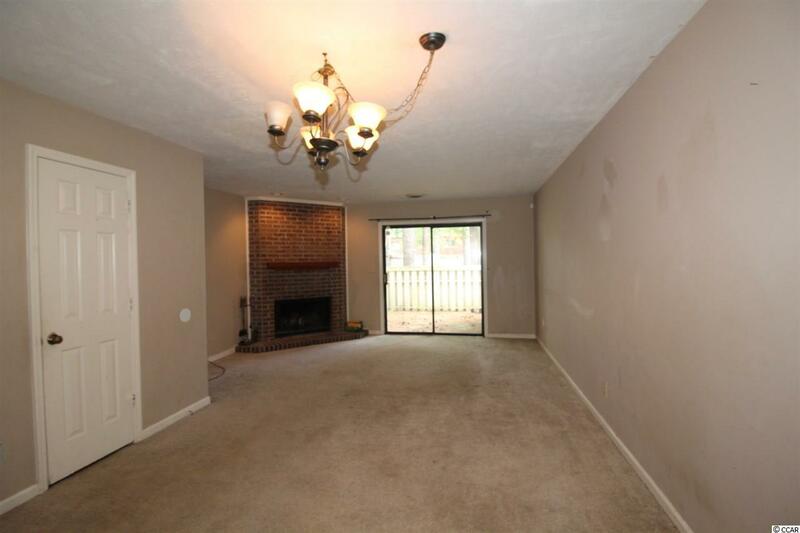 This condo has an open floor plan with plus size bedrooms. 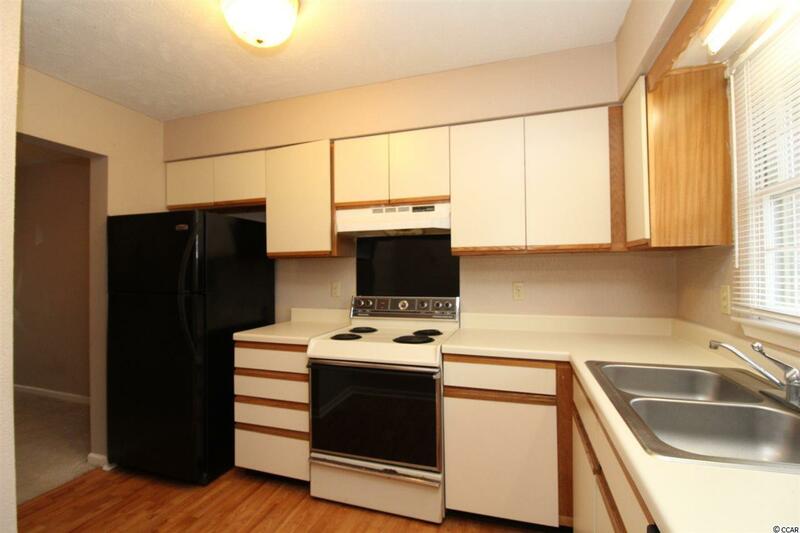 Additional feature for this unit is a brand new HVAC in 2018 and assigned parking. This community has an outdoor pool which this unit backs up to. This condo is situated between CCU and downtown Conway giving a quick drive to the beach, the Boardwalk, Broadway at the Beach, Skywheel, and all the beach has to offer in attractions, shopping, entertainment and restaurants.